Are you looking to expand your game with more units, more races, and more hero classes? 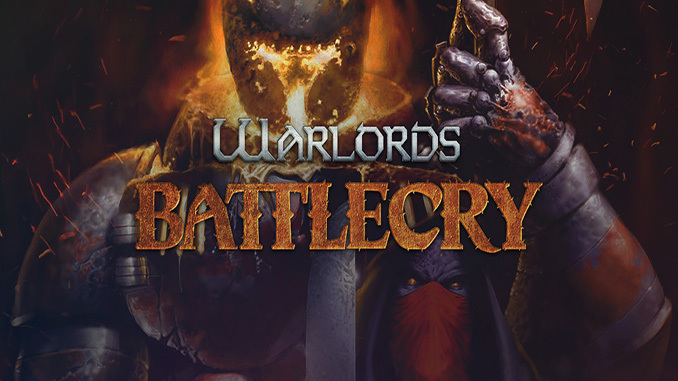 Then you can’t miss our Mod Spotlight: Warlords Battlecry III 1035 Mod editorial! When the stone Tears of Heaven, Navarre and Lucifus, fell from the sky, their appearance changed the world. Navarre, the white tear, had a life-giving power while Lucifus sowed death and destruction. Eight factions raced to harness the magic of both tears for themselves, giving them the command over life and death. Enter an epic battle for possession of all sixty-seven regions of Etheria. From your home citadel, you expand to conquer neighboring regions, occupy enemy citadels, and take control of their forces. 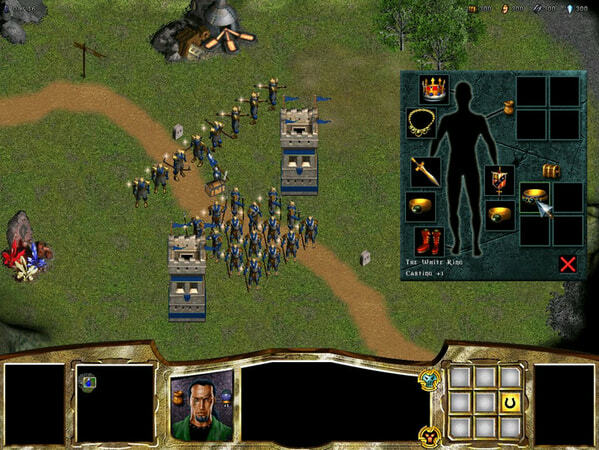 You will ultimately engage in duels to the death with other heroes, and even quell uprisings by your vanquished foes. Thanks guys! You’re the best!!!!!!! !